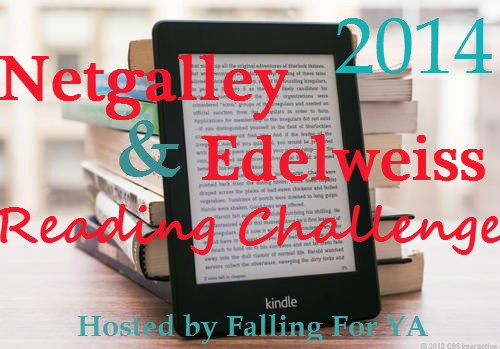 Welcome to the October Review Link Up for the 2014 Netgalley & Edelweiss Reading Challenge. Before linking your reviews make sure you are signed up for the challenge here. This link up will be open until October 31st. It's no worries, that's a good haul for the last two months!